Our commitment to building your legacy is second to none. Our experienced, licensed team is ready to work with you to ensure a smooth and timely loan process from application to closing. We will be with you every step of the way in order to get you the keys to your future home. Please try some of our useful site tools or just simply contact us with any questions you may have. We look forward to working with you!  At VanDyk Mortgage Cincinnati, we believe family legacies and valued relationships last forever. Through honesty and passion, our purpose is to create the American dream and help build your family's legacy through homeownership. We recognize that an elated customer is the heartbeat of our business and will strive to meet your needs and exceed your expectations. The Legacy Team is looking forward to making your dream become reality. I used Vandyk mortgage for purchasing the home I just had built. It was about a month out from when the house was supposed to be done and the builder suddenly let us know that the house would be move in ready in the next 2 weeks! The family was very excited, but it cut the time from 4 weeks to 2 weeks for getting all of the paperwork together to close 2 weeks early. Rob and his team did a great job getting everything together and we were able to move into our new home 2 weeks early! Linda was very helpful. Made the refinance simple & easy.